Come! 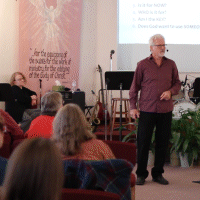 See what the Holy Spirit is doing at Valleyview Church! Worship starts at 10:30am. 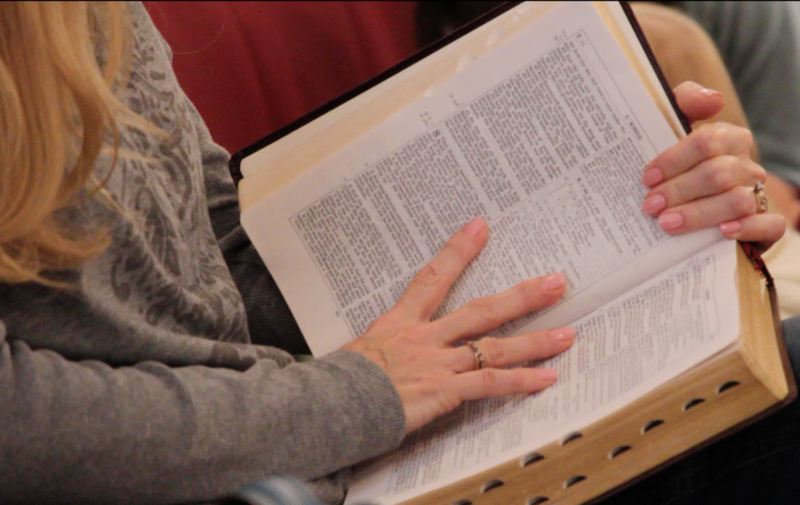 As in every area of our church life, we desire to be scriptural in worship. First and foremost we believe that praise and worship must begin in the heart. (Mt. 15:8, 9) However, praise and worship that begins in the heart WILL BE expressed outwardly. A nursery is available during the entire service for those with infants and toddlers. Children are included, and encouraged to actively participate in our worship. Sunday-School classes are provided during the teaching time for children in pre-K thru 6th grade. At the conclusion of every Celebration Gathering we have dedicated teams to minister to you and your family for any needs you may have. 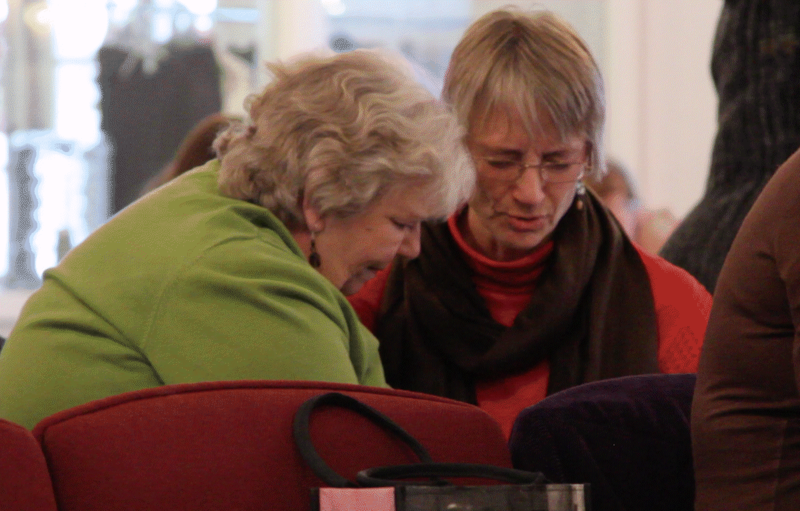 Our “Ministry Team” will be up front with tags on to identify them and are happy to pray with you, especially if your need wasn’t addressed during the worship and/or teaching portion of our gathering. We also have a “Prophetic Team” who will share with you “prophetic words from the Holy Spirit” for those who need to hear from Him. This team is presently located in the front of our main auditorium in the room to the right. Please take advantage of these Ministry & Prophetic teams as they are thrilled and blessed to be given the opportunity to minister to you. 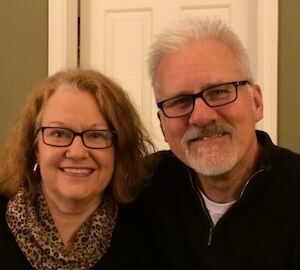 Rich and Linda Curtis have been faithfully serving Valleyview Church full-time since 2008.